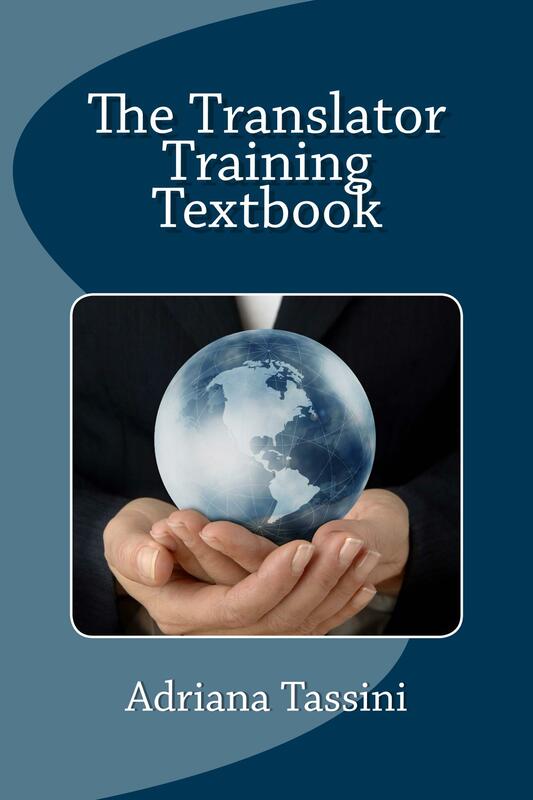 The Translator Training Textbook by Adriana Tassini is the only required reading for the Certified Translation Professional (CTP) Program. 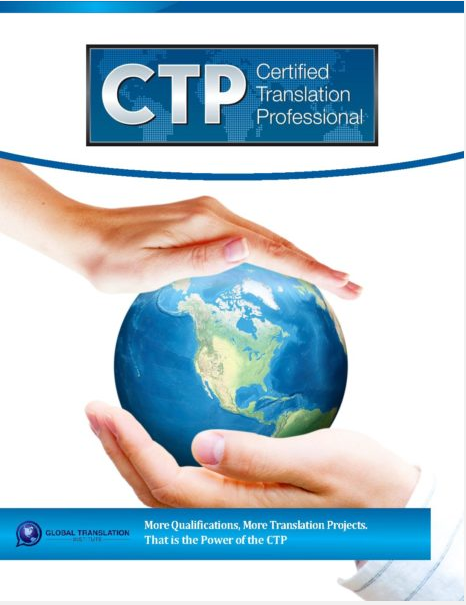 This book supplements the 50 instructional video modules and 10 expert audio interviews that you get as a member within the CTP designation program. This book is 315 pages long and contains information on translation fundamentals, industry best practices, ethics, frequently asked questions, career advice, and strategies for building your own translation business. The book is currently available in paperback, audiobook, and PDF. The paperback version costs $56. If you wish to buy the paperback version through an Amazon.com owned online bookstore called CreateSpace please click here or order through Amazon.com directly by clicking here. The PDF and Audiobook version are included with your enrollment in the CTP course. Note to Past Participants: If you have already joined the program and purchased the old set of required readings that is fine. You may study those books and complete the test based on those readings.